Police are looking for a man who robbed a Big Apple store in Poland, Maine, Tuesday evening. 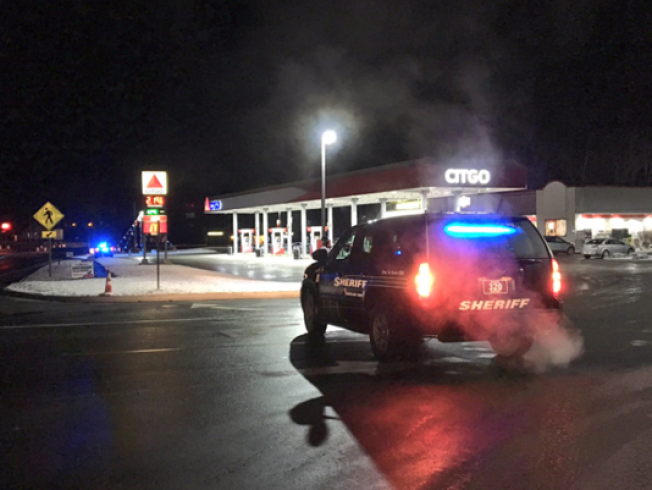 The Androscoggin Sheriff's Office said a man walked into the convenience store and pulled out a knife while demanding cash from the clerk, according to WCSH6. Police said the suspect escaped with the money and a K-9 was able to track footprints from the suspect.